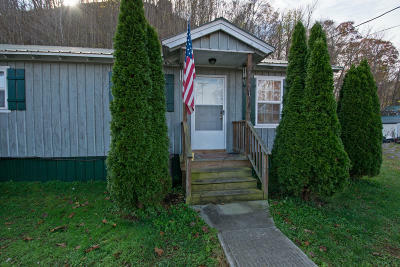 118 East Railroad Avenue Alderson WV 24910. 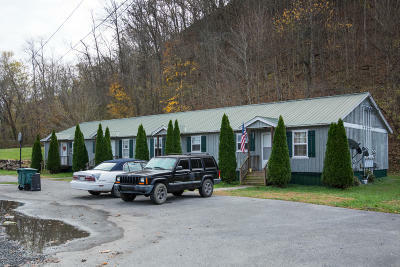 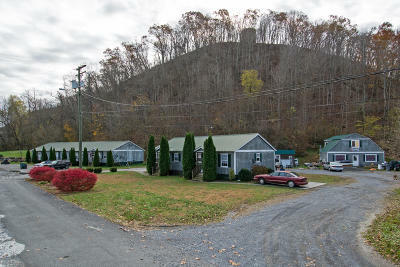 Three-building apartment complex overlooking Greenbrier River. 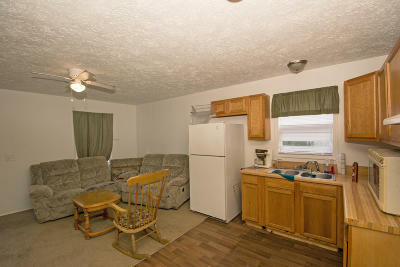 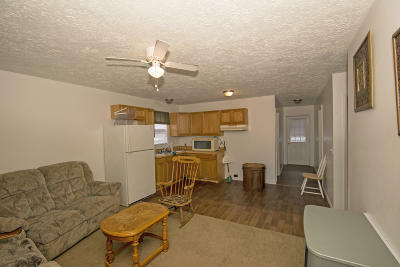 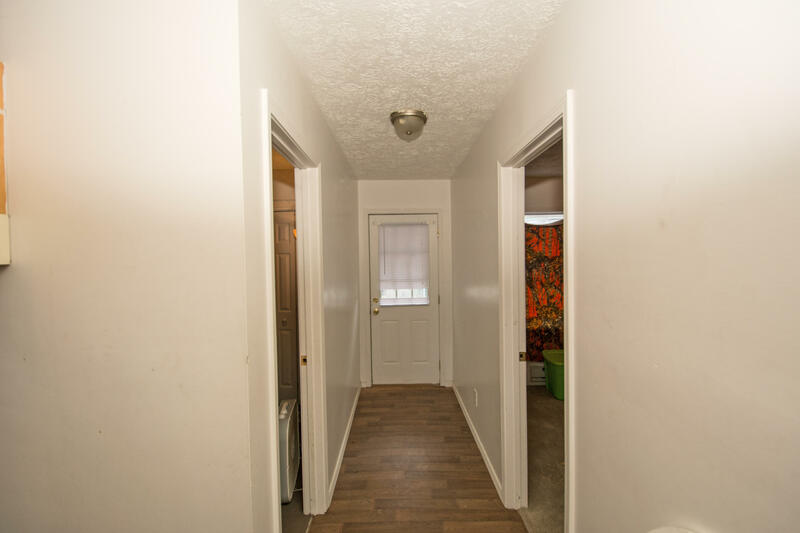 Investment opportunity, with 7 apartments plus space for business or office. 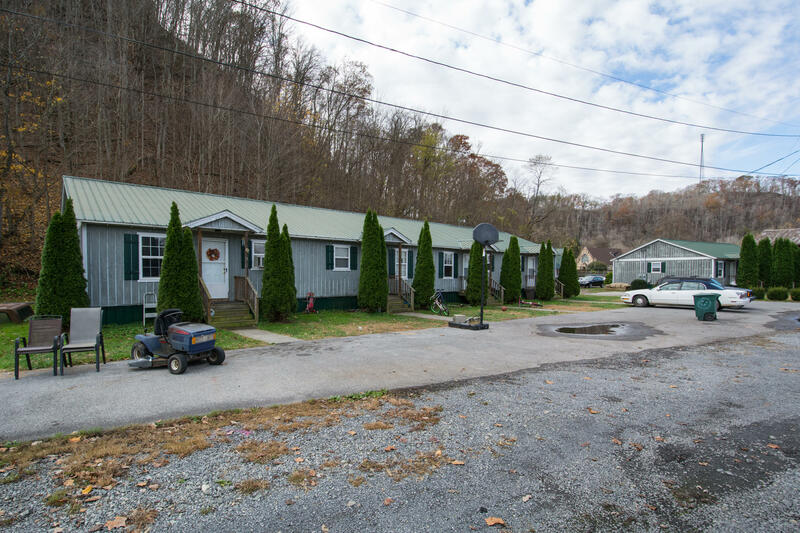 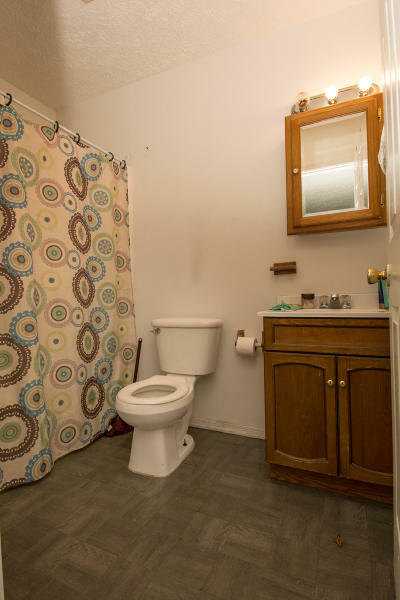 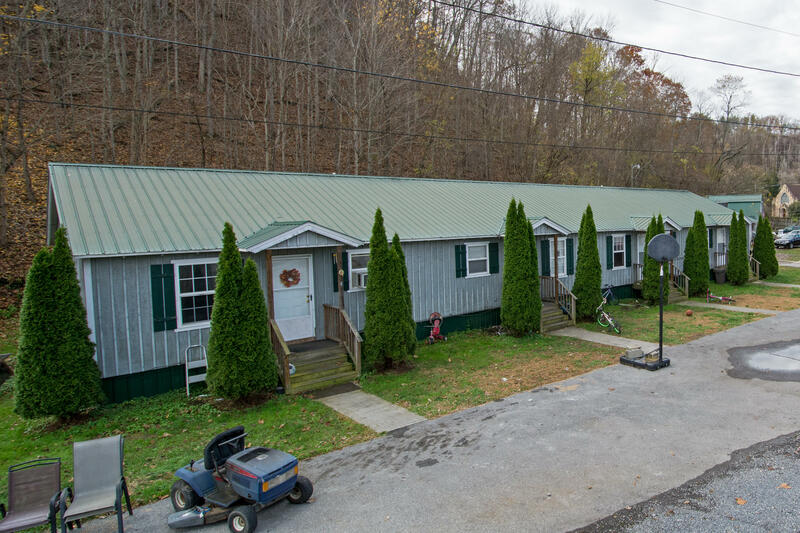 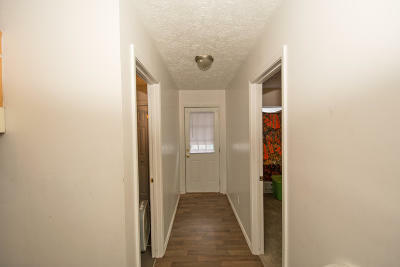 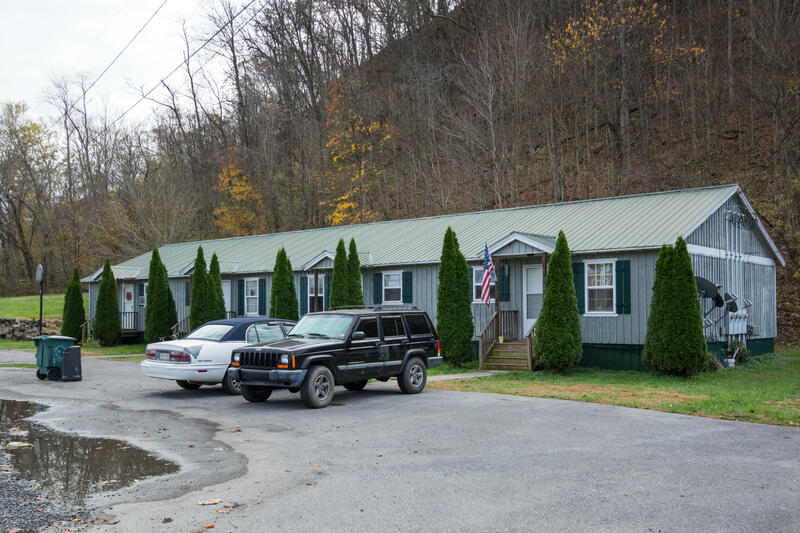 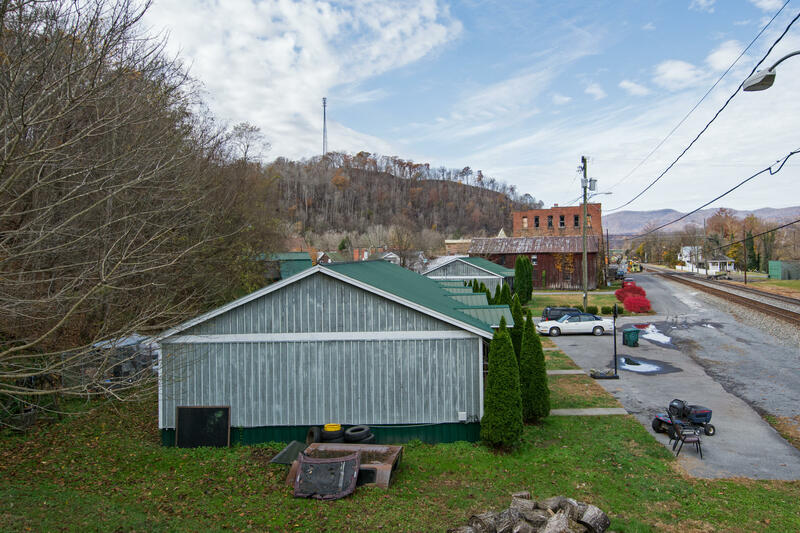 Three buildings on 2.3 acres bordering downtown Alderson offer an investor the opportunity to create a steady stream of rental income. 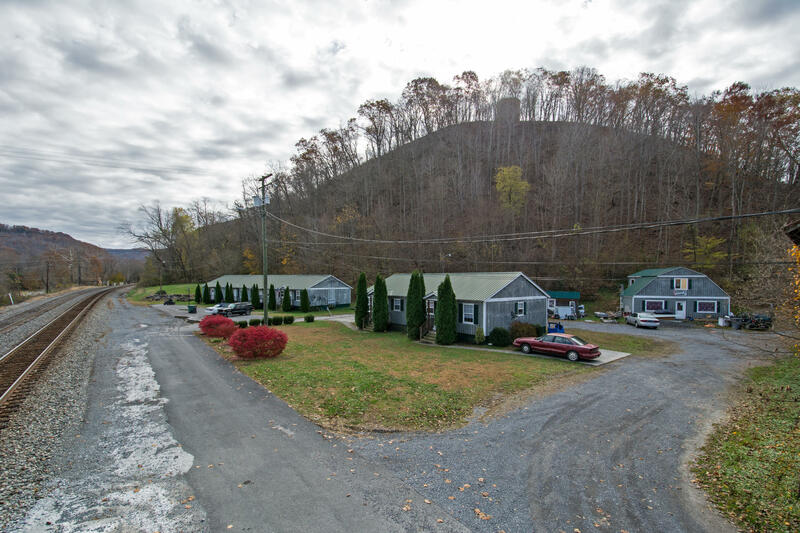 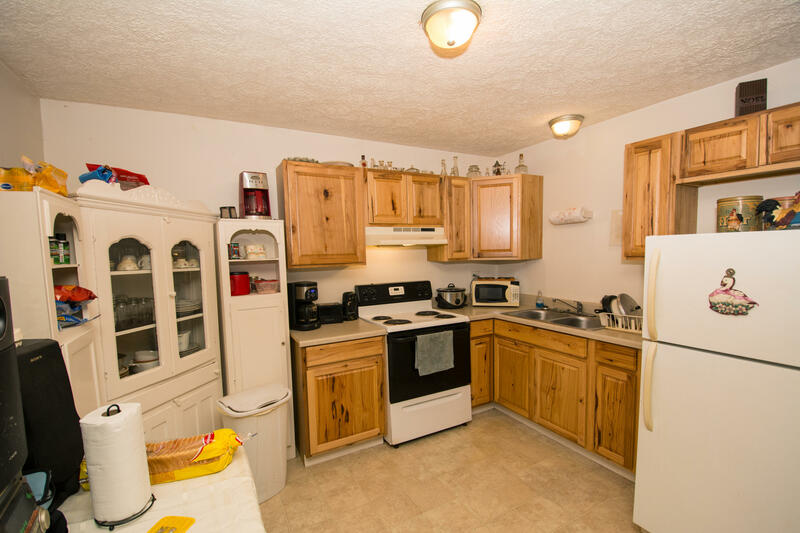 Simple in design and easy to maintain, this Monroe County property is just a short stroll from the historic footbridge spanning the Greenbrier River. 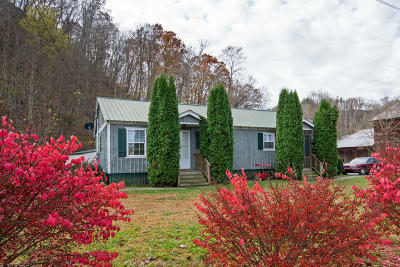 The buildings are landscaped with cedar trees and have sidewalks and ample parking.